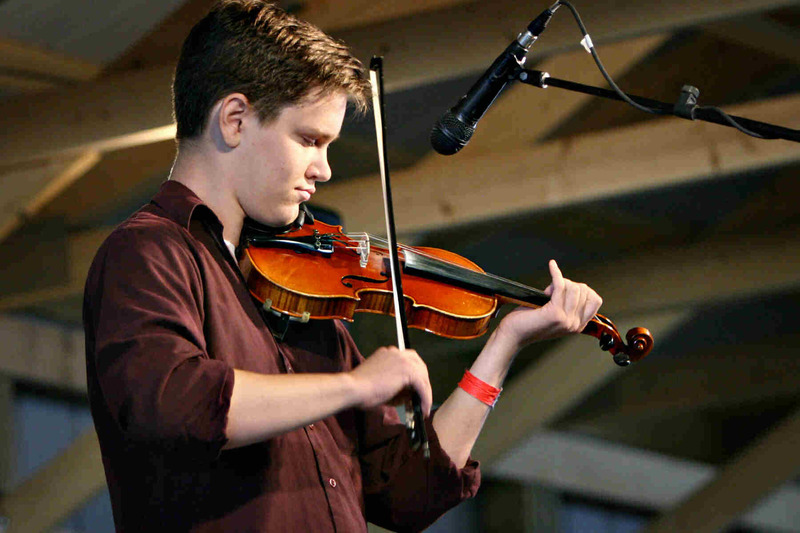 James Steele is a five-time Grand North American Fiddle Champion and in 2013 was named Grand Master at the Canadian Grand Master Fiddle Championships. Needless to say, James Steele has a passion for music. He has been performing old time fiddle music for more than 15 years and is extensively involved in fiddle music throughout Saskatchewan. James performs regularly at various festivals and shows.